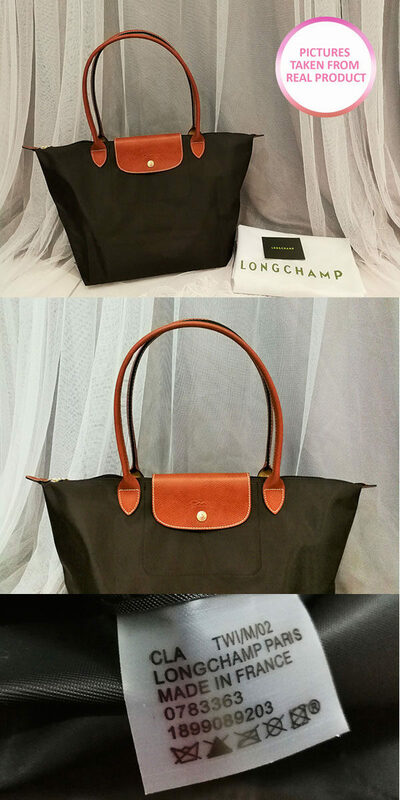 Authentic Longchamp Le Pliage (Large/Long handle) on SUPER SALE from RM399 to RM279! 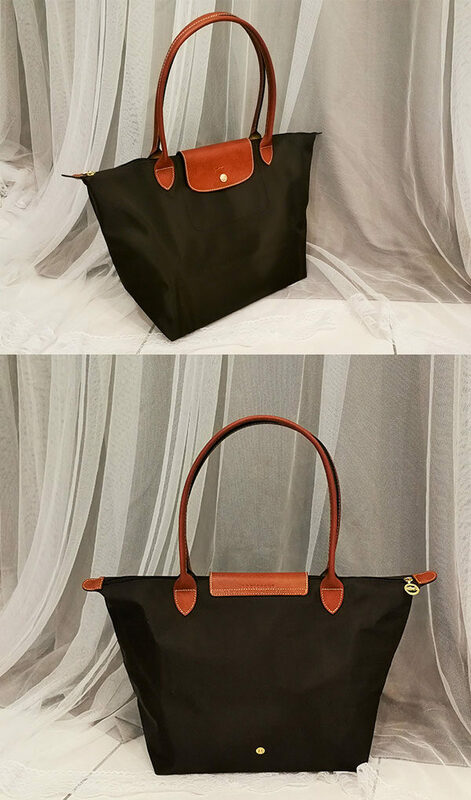 With its long, slender straps, this large bag is ideal for shopping. The Le Pliage bag is inspired by the Japanese art of origami. 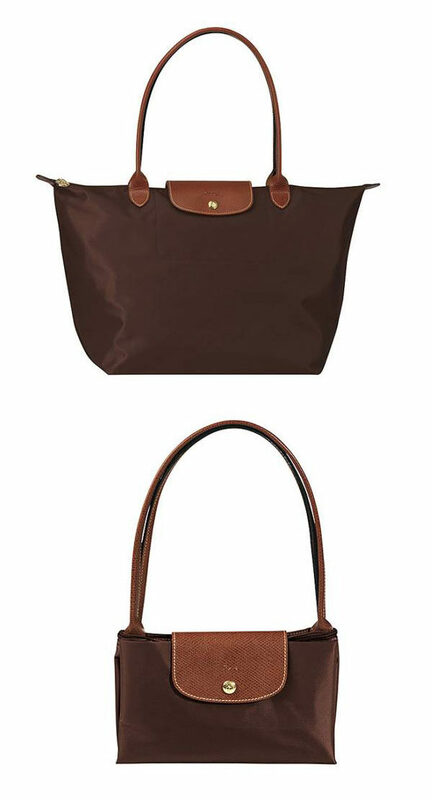 Simple yet ingenious, it has become a classic around the world. 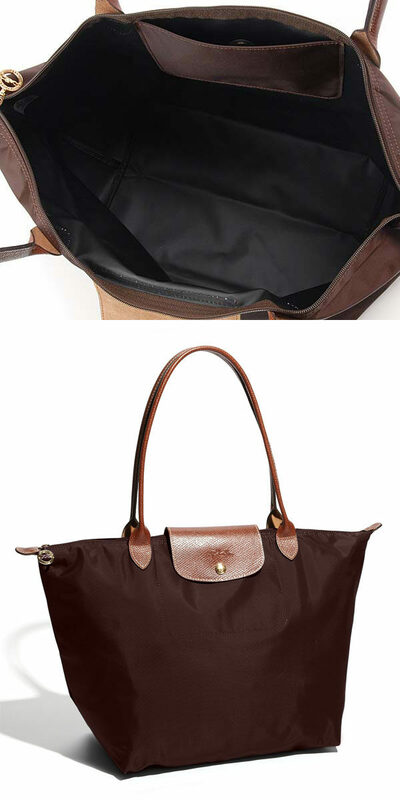 Perfect for everyday use, Le Pliage is light as a feather, folds down into a the size of a notebook and is sturdy enough to keep all your essentials close at hand.